Exciting news! 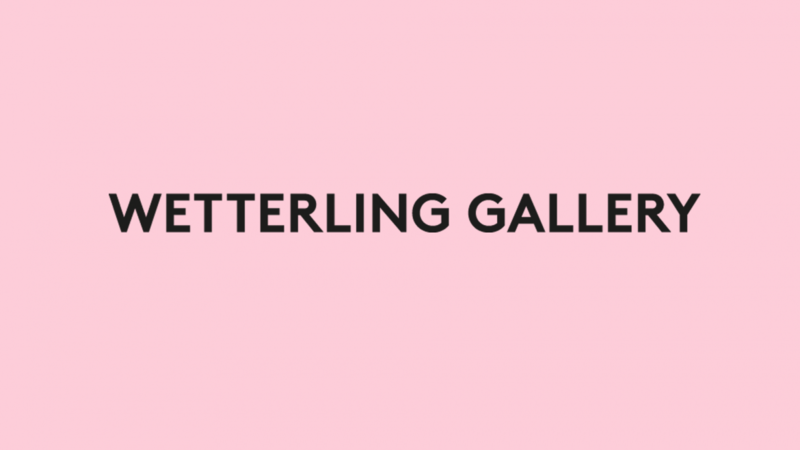 We are happy to announce our new client Wetterling Gallery. Wetterling Gallery is one of Swedens most well-known galleries for contemporary art, and something of an advertising legend as well. Since the start in 1978 their ambition has been to provide a platform for both national and international artists, well established as well as new coming and with focus on painting, sculpture and photography.